Picture: Sigma’s latest Art Line 24-105mm F4 DG OS HSM. 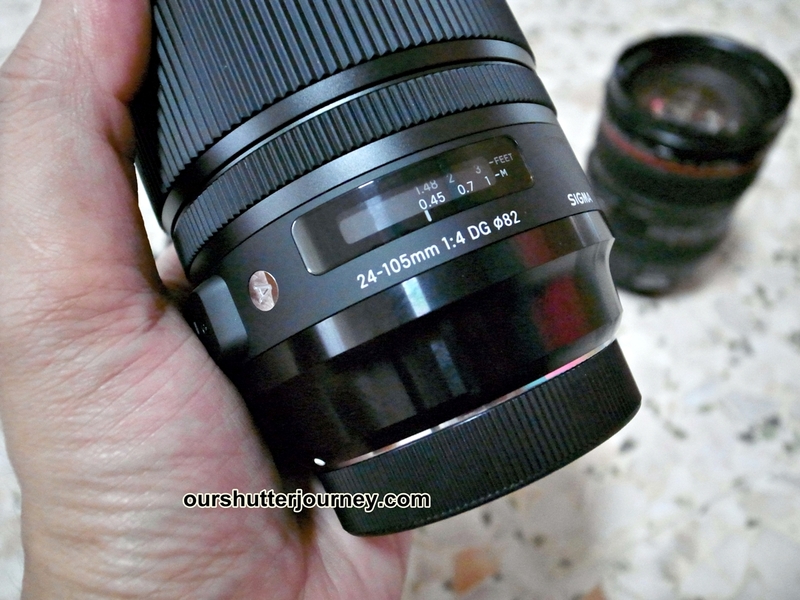 22nd November 2013, Singapore – Finally, the review unit for the much awaited Sigma 24-105mm F4 DG OS HSM (A) had reached my hands. While a practical review is in progress, we bring you a quick in-the-face comparison with a lens that Sigma had came for – The Canon EF 24-105mm F4L IS USM. While the market speculates on why Sigma decides to go after Canon’s 24-105mm F4L and not after Nikon’s 24-120mm F4, I guess the reason is obvious. Since Sigma embarked on the Global Vision with new lens announcements after announcements, Sigma had been re-inventing itself as a lens & camera manufacturer that offers more than just value. Apart from releasing lenses with matched quality that gives consumers the option of choices, Sigma is constantly brewing up surprises which sort of read consumers’ minds & wants from an optical company. Canon’s 24-105mm is an “L-series” lens which is under their high end professional line. 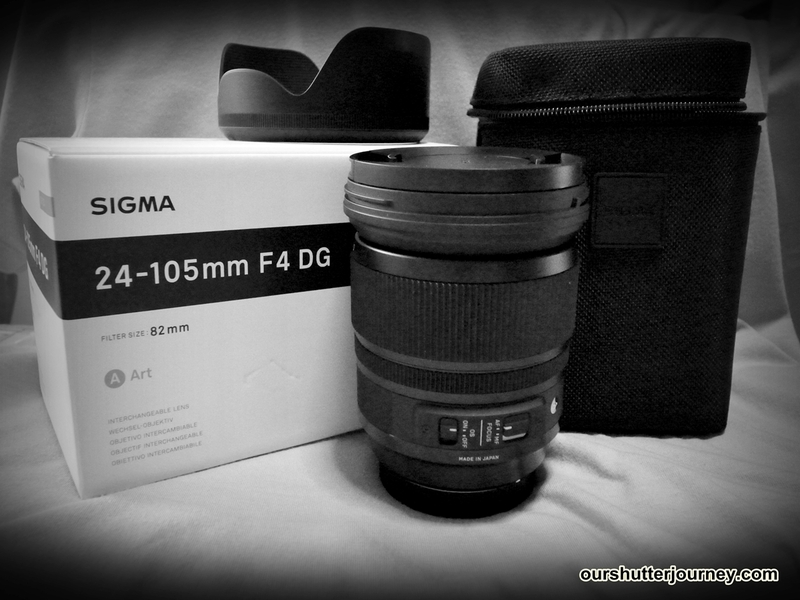 Sigma’s 24-105mm is an “Art” lens, which is under the their premium professional line. 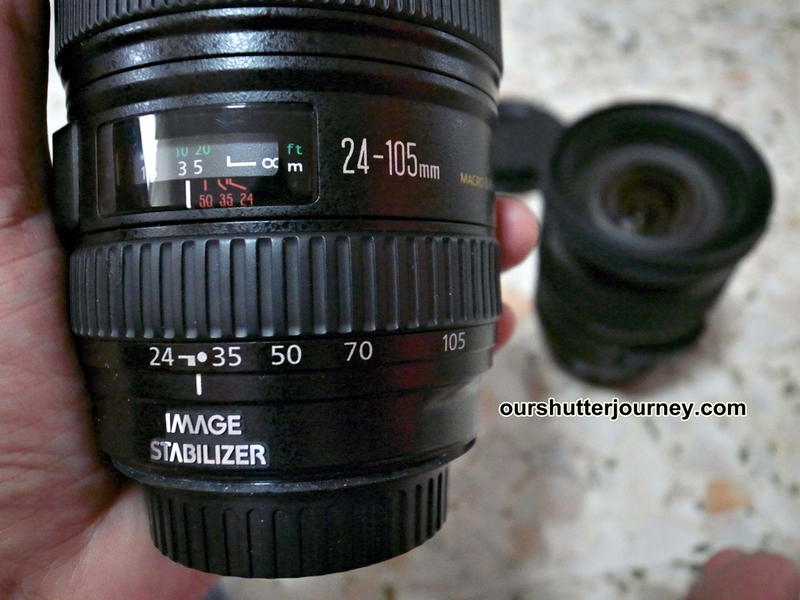 So how different are both the 24-105mm? Let me take you through some of the key differences and similarities between the Sigma & Canon equivalent. 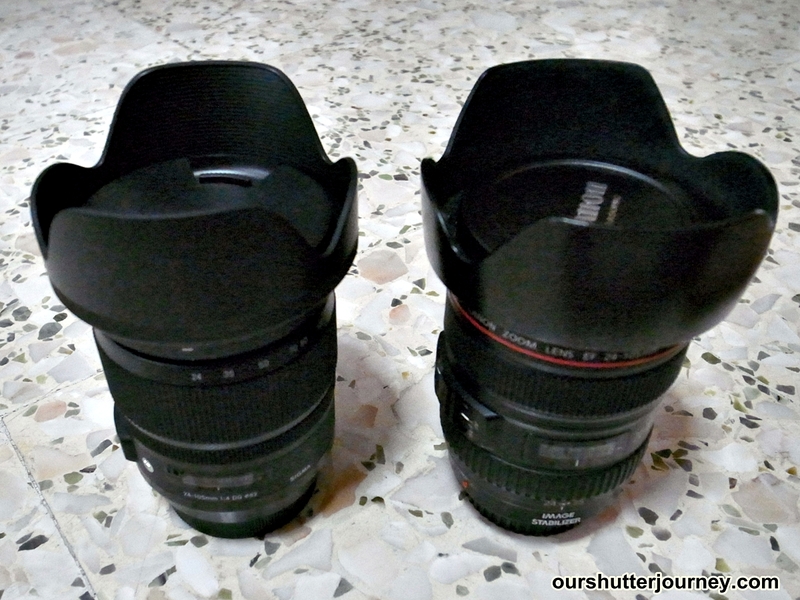 Picture: Sigma & Canon’s 24-105mm F4 side by side with their respective hoods on. Canon has an 8 Blade Aperture. This probably means Sigma has a creamier bokeh. So Sigma’s unit is slightly more beefy than Canon’s unit. This means both the Sigma & Canon has a slight 0.1 degree advantage on each focal range end which is totally negligible. In this aspect, Sigma has more glass than the Canon, but will this translate into sharper photos with less distortions? We will check this for the review. With a 215gm difference, Sigma is the heavier lens here, but we all know this must be due to the advanced construction that corrected the misgivings of the lens that it is based on. Sigma works on 82mm Filters. Canon works on 77mm Filters. With a large front element on the Sigma, 82mm was expected. This means Canon is a senior citizen here. We will be concerned if Canon’s ageing unit can keep up with the newer EOS bodies. 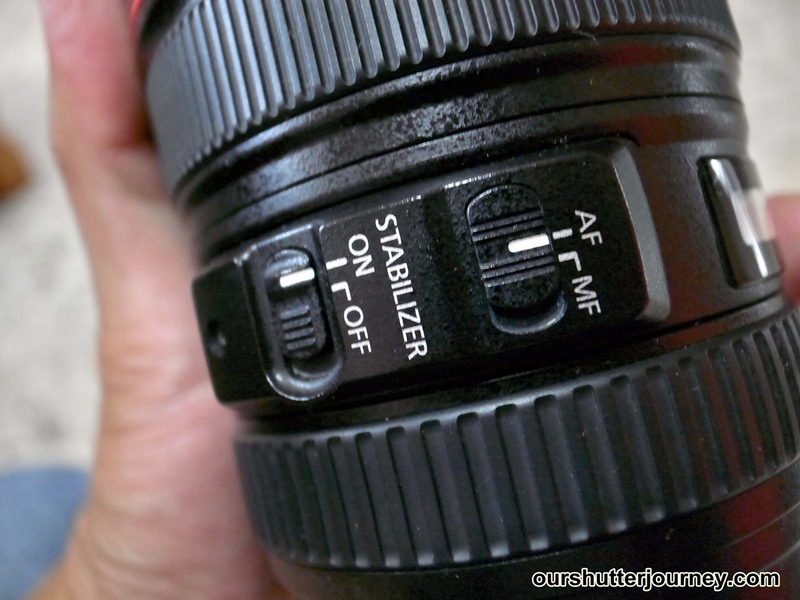 The Sigma’s 24-105mm works with their USB Dock for fine calibration & adjustments. Canon does not have an USB Dock yet. From the above, we observed that Sigma had made a lens that is of a different breed although it is based on Canon’s unit (focal range). Before I conclude, let’s take a look at the similarities that both lenses shared. In short, they are on the same motor that gives super fast & near-silent focusing. Both Sigma & Canon’s 24-105mm will start to focus only from 45cm. 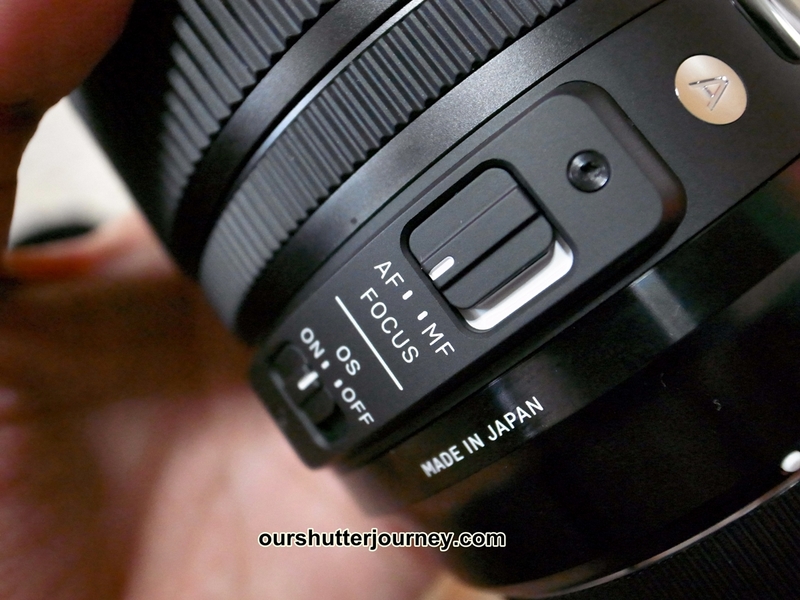 Both Sigma & Canon’s 24-105mm can be manually focus-adjusted after the autofocus has locked. Both employs similar stabilizing systems. Both Sigma & Canon starts accepting light from F4 to F22. Sigma gives you 1 lens, 1 hood, 1 pouch, 1 instruction book & 1 warranty paper. Canon gives you 1 lens, 1 hood, 1 pouch, instruction book & 1 warranty paper. Sigma calls it a DG lens. Canon calls it an EF lens. Well, both lenses are made for Full Frame Cameras. They are both compatible with APS-C & APS-H cropped bodies too. To conclude, we have pointed out 10 key differences & 6 similarities between the 2 rivaling lenses. In theory, seems like Sigma has made a lens to replace Canon’s aging 24-105mm with an updated lens plus lots of bonus goodies. But the fact is, Sigma’s 24-105mm is of a different breed – yet with a humble asking price. 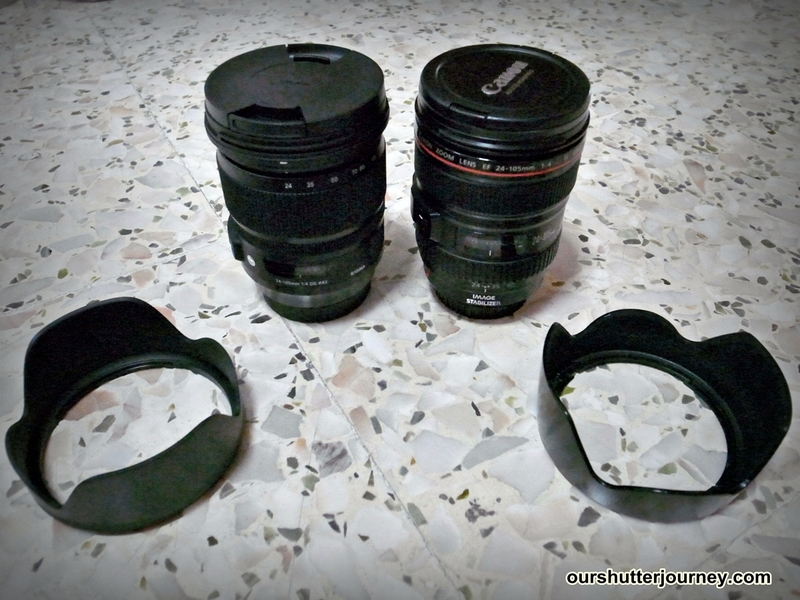 We shall see how both lens performed when we pit them together. We will be back with the review soon. This entry was posted in Brand: Sigma, Group Test & Reviews, Photography Articles & Videos and tagged Art, Sigma. Bookmark the permalink.